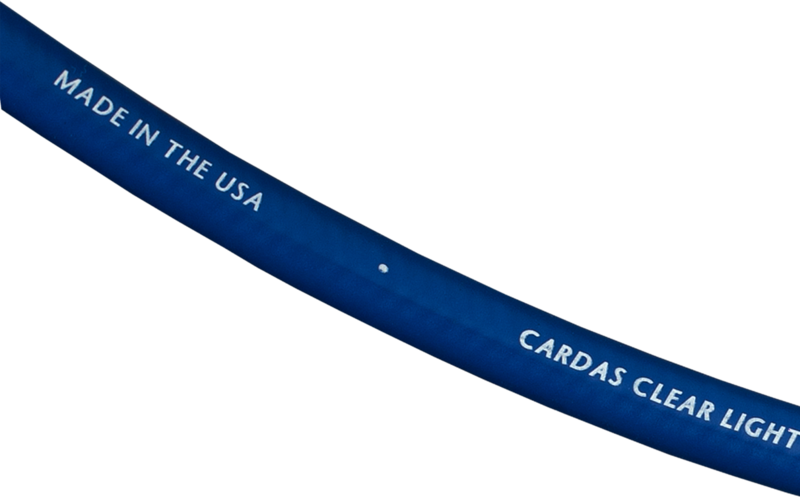 .370" O.D., Cardas copper, PFA-air dielectric, 3 x 25.5 AWG Clear Light conductors, Matched Propagation, Golden section, Crossfield, litz, double shielding, Alcryn jacket. 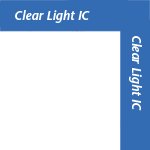 Clear Light Interconnect is terminated with Cardas GRMO RCA connectors or Neutrik XLR plugs. 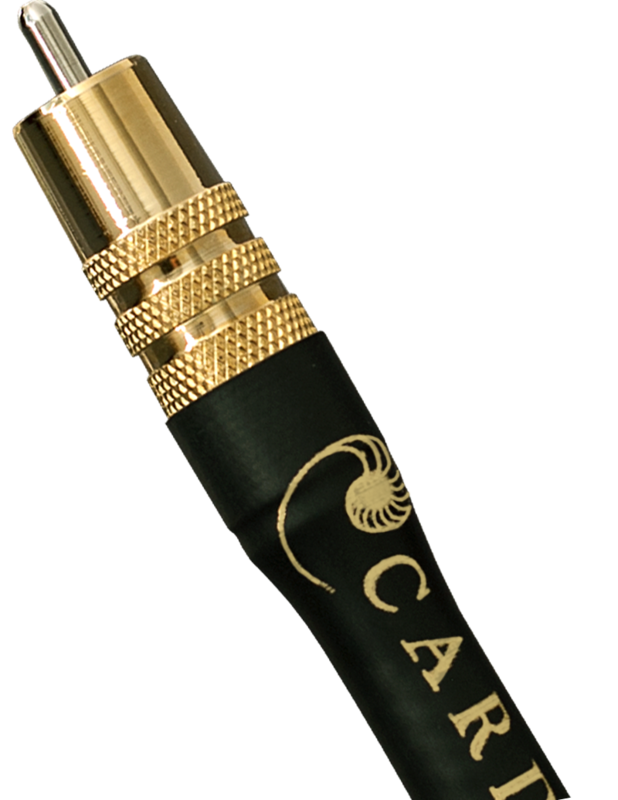 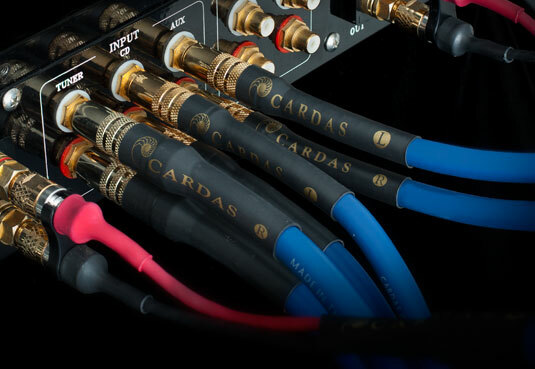 Cardas CG-XLR plugs are available as an upgrade.